The Qualcomm® Snapdragon™ mobile platform is announcing support of PyTorch 1.0, the latest version of Facebook’s open source AI framework. 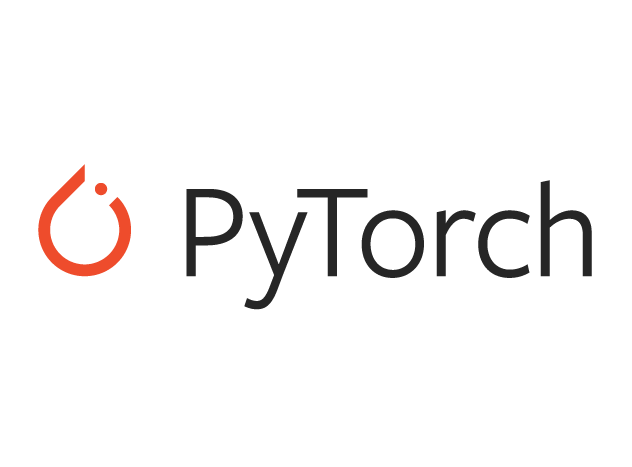 PyTorch 1.0 is designed to accelerate the research-to-production cycle and help you speed up AI development. It combines the production-oriented features of Caffe2 and ONNX with the research-focused design of previous versions of PyTorch.